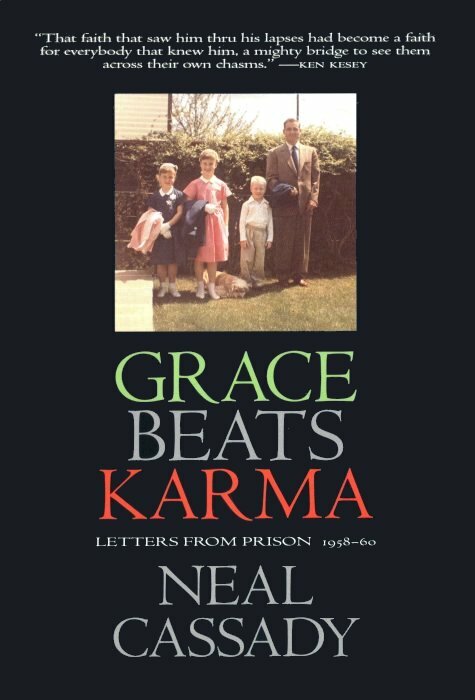 at which time Neal's life story had covered only his first nine years. 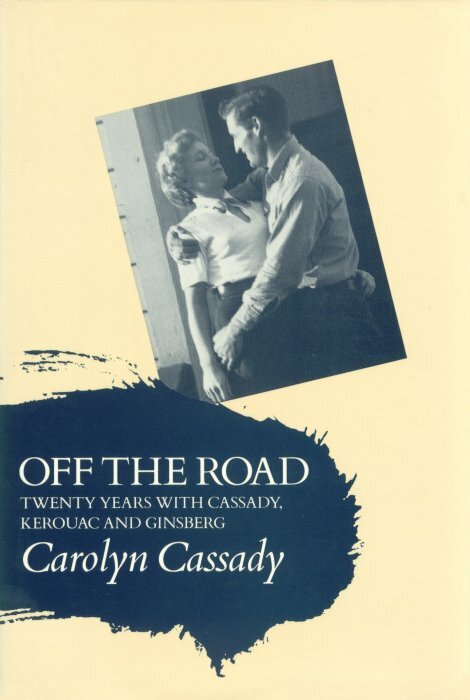 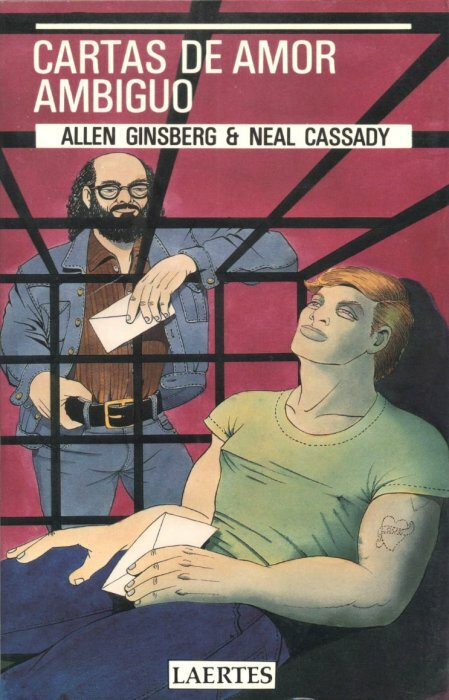 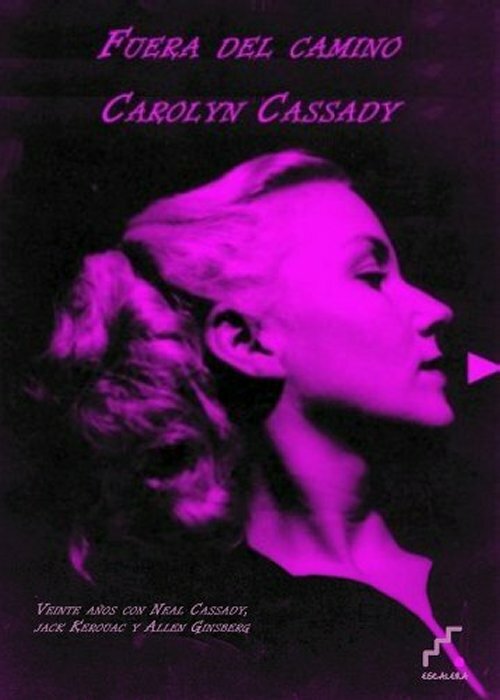 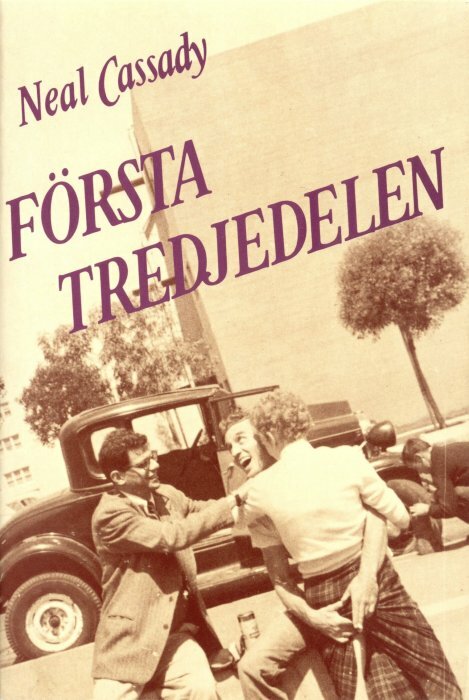 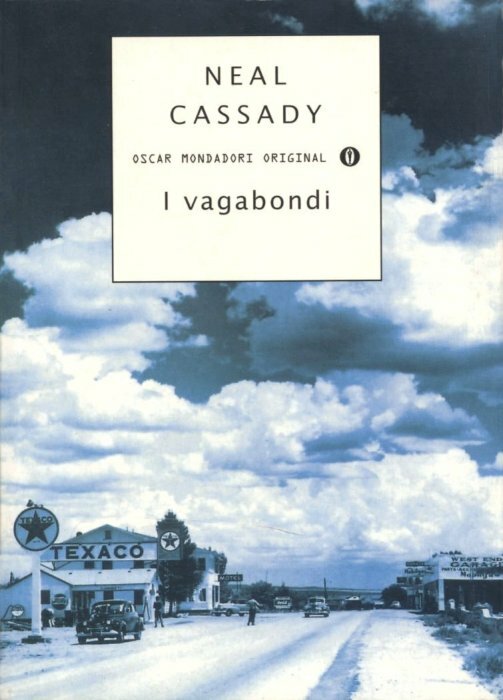 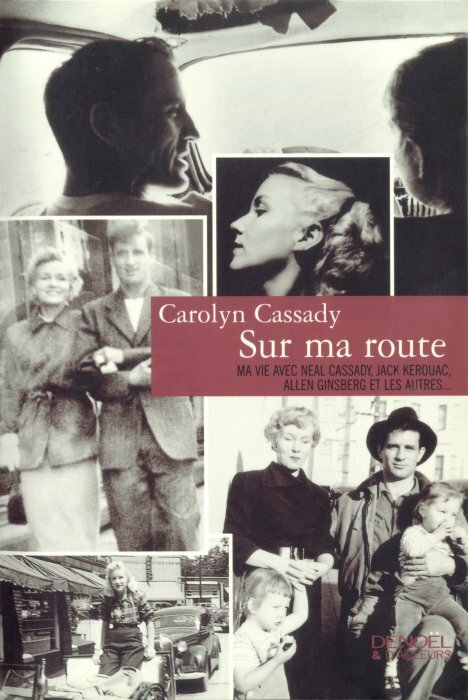 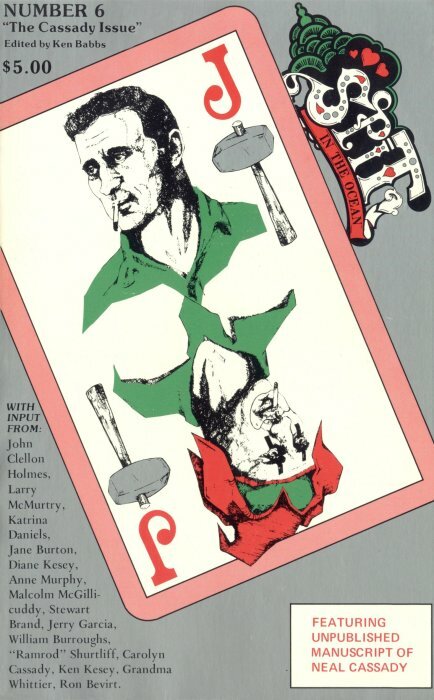 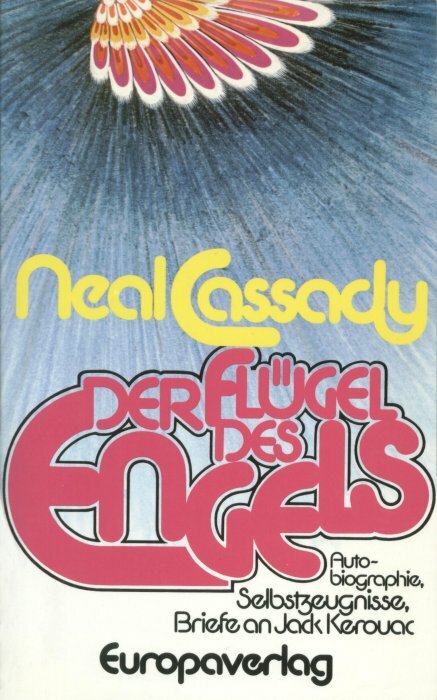 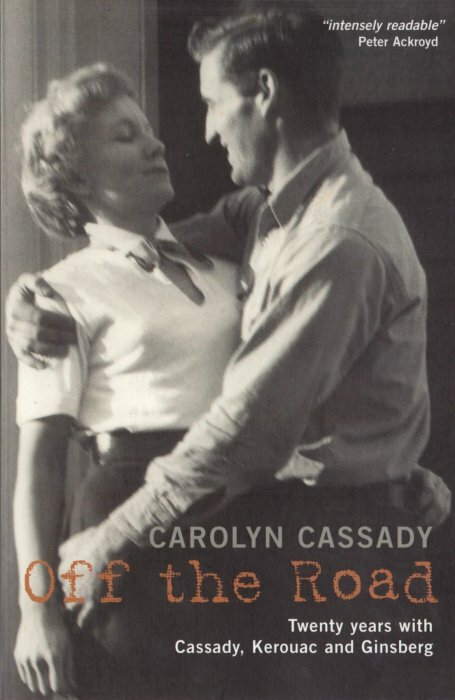 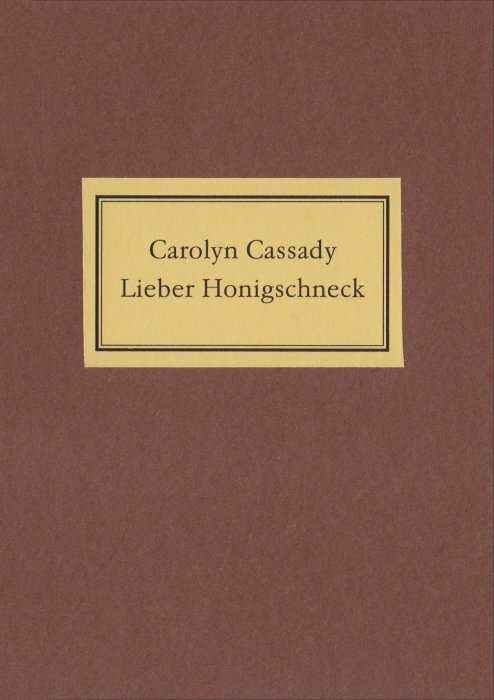 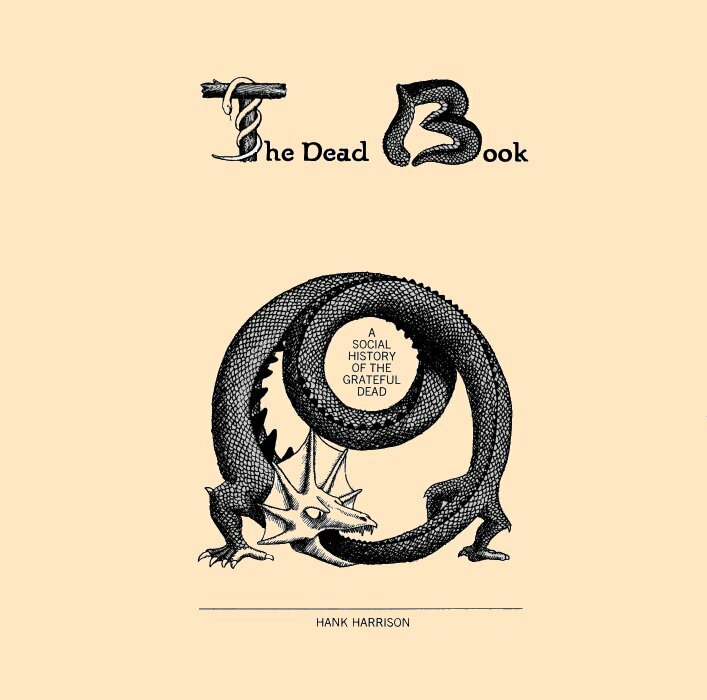 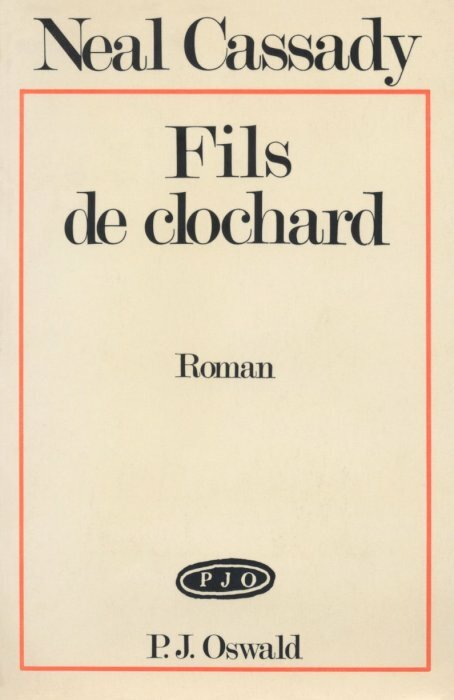 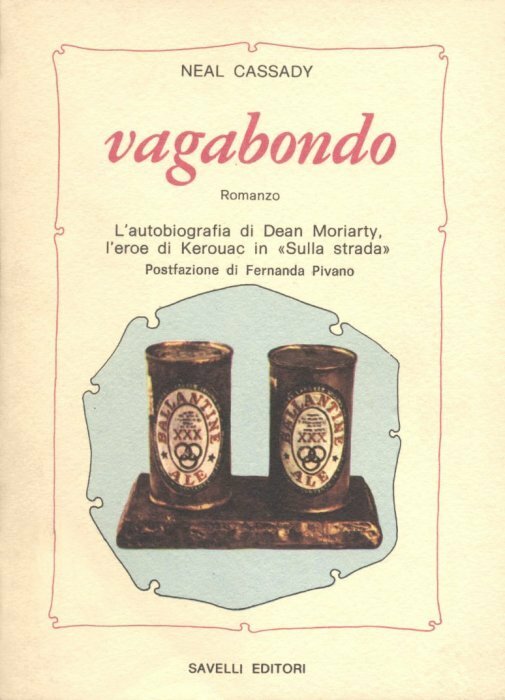 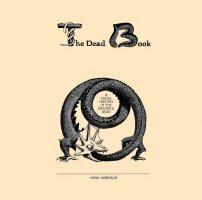 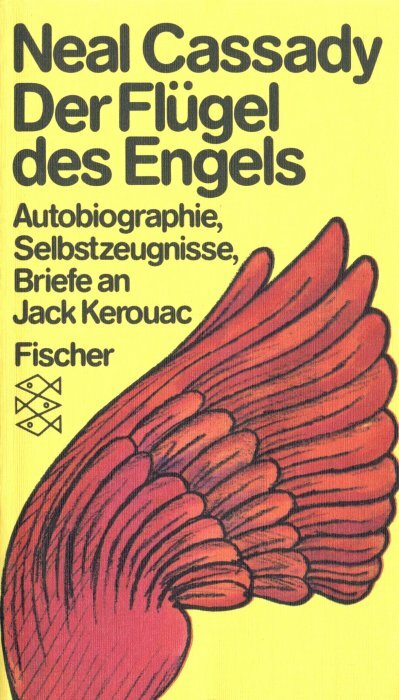 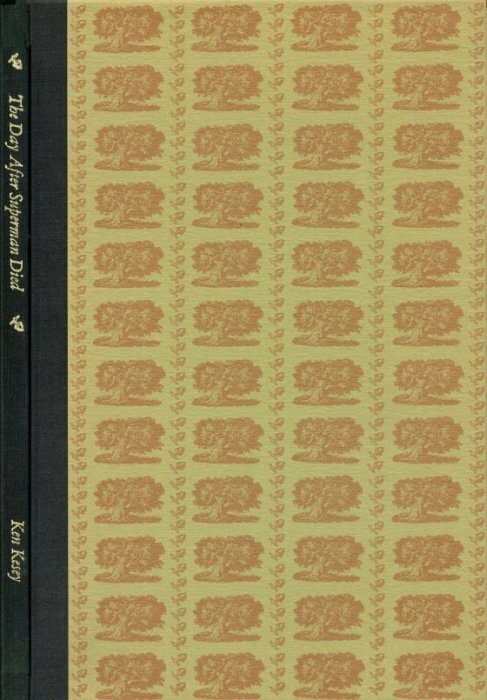 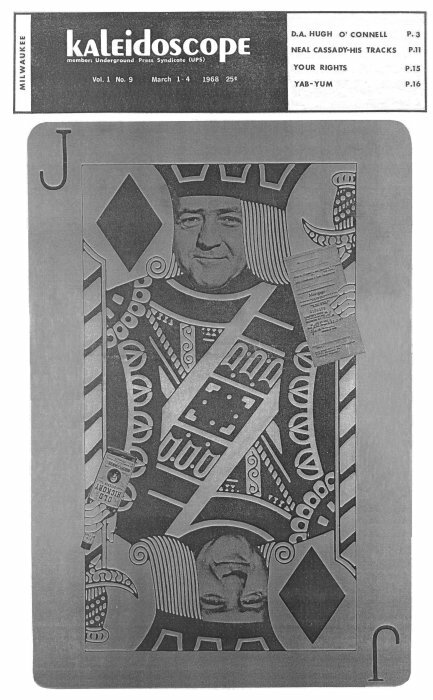 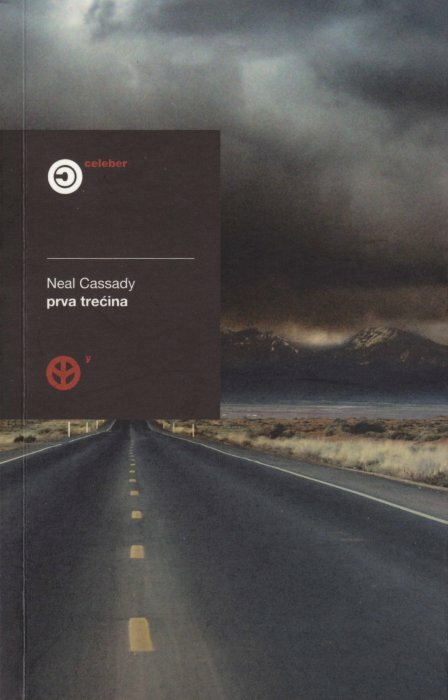 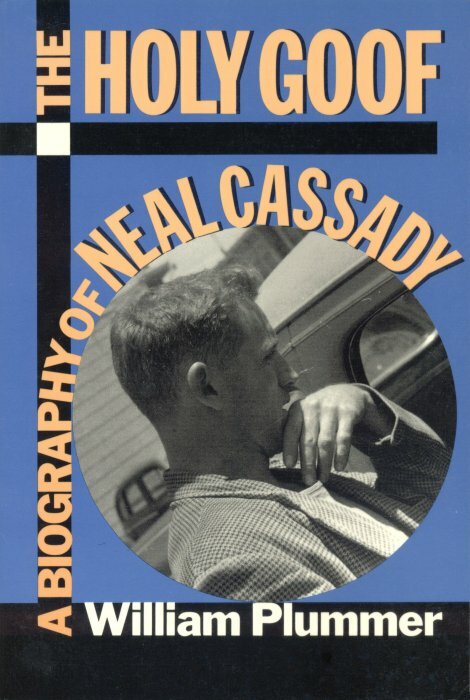 of his father and mother, up to 1932.
border of the 6th printing is thought to mark the 10th anniversary of Neal's death. 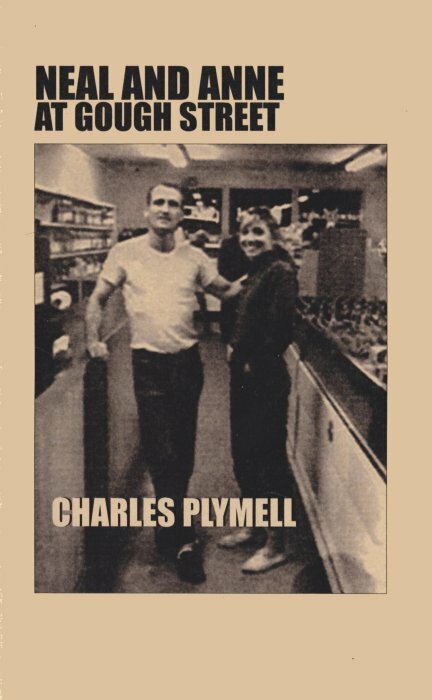 with Neal helping to run off copies at Bryan's Rhode Island Street, San Francisco basement. 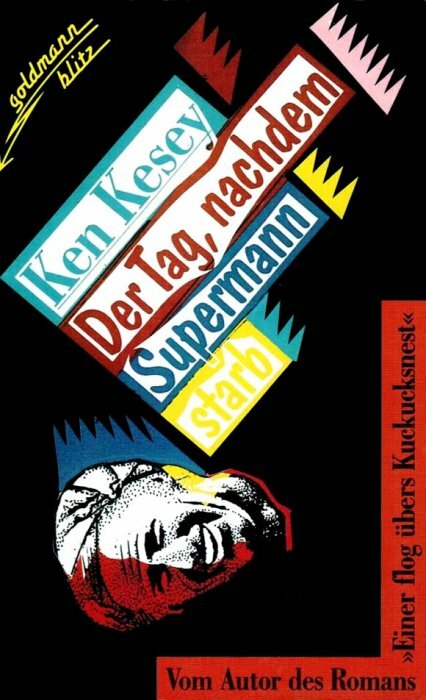 Time I Committed Suicide, directed by Stephen T. Kay, and starring Thomas Jane and Keanu Reeves. 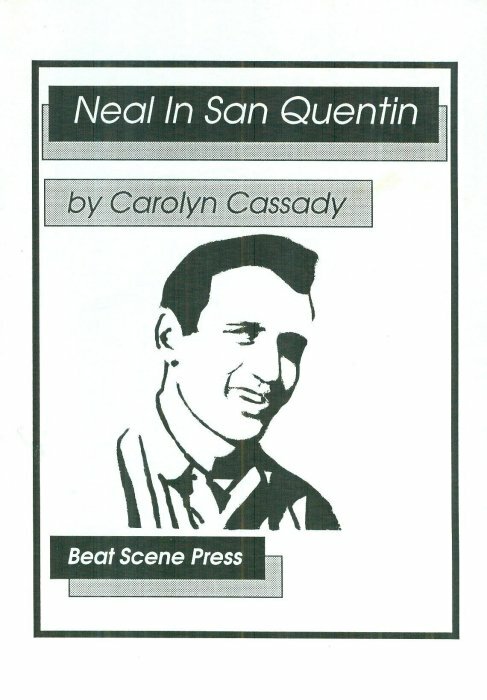 in Oakland, California. 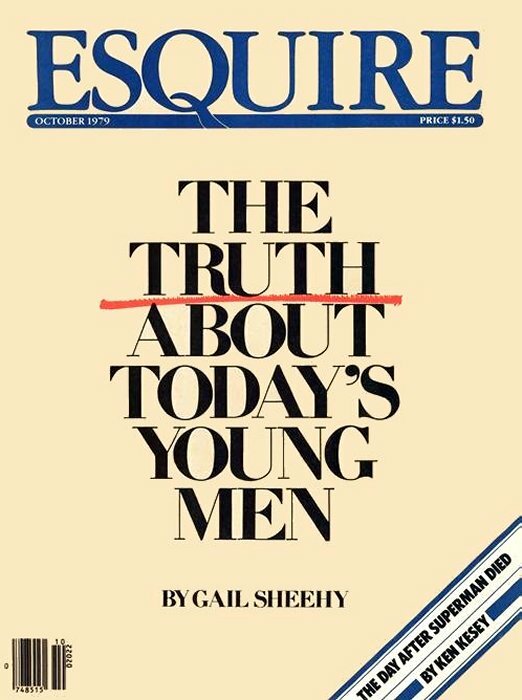 The full text is due for publication in 2018.
before The First Third was published by the same press. 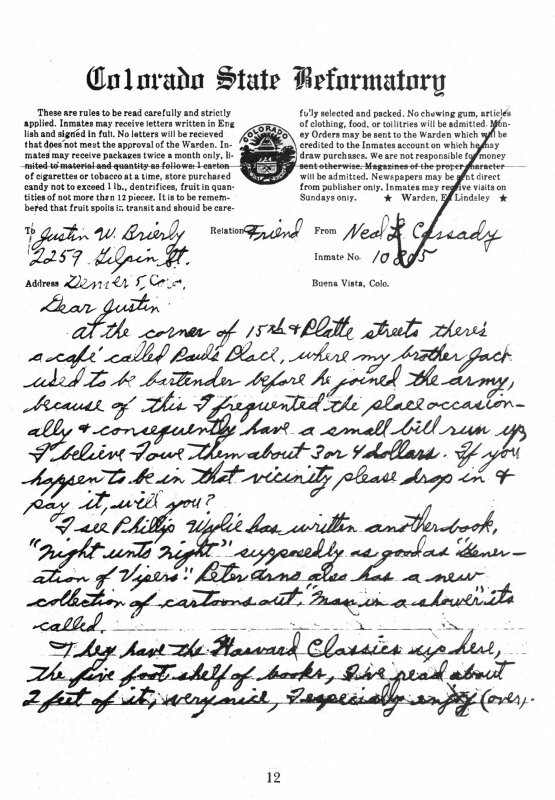 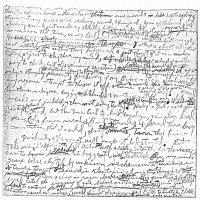 the Joan Anderson letter, taken from Notes From Underground. 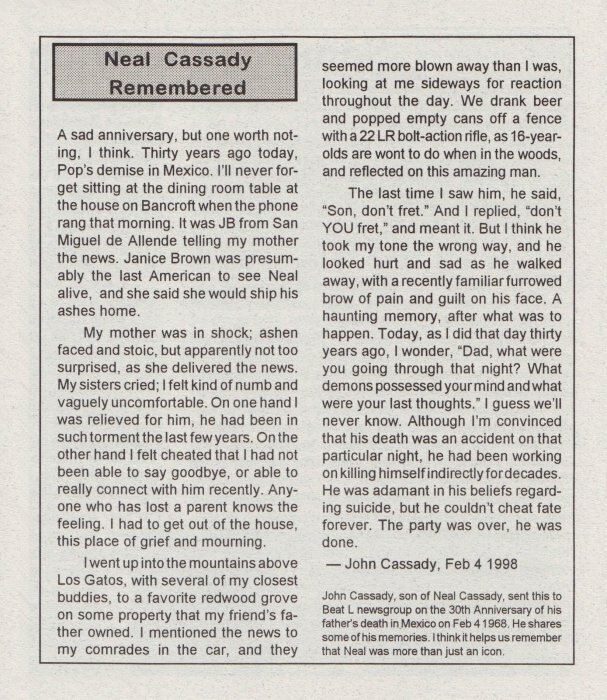 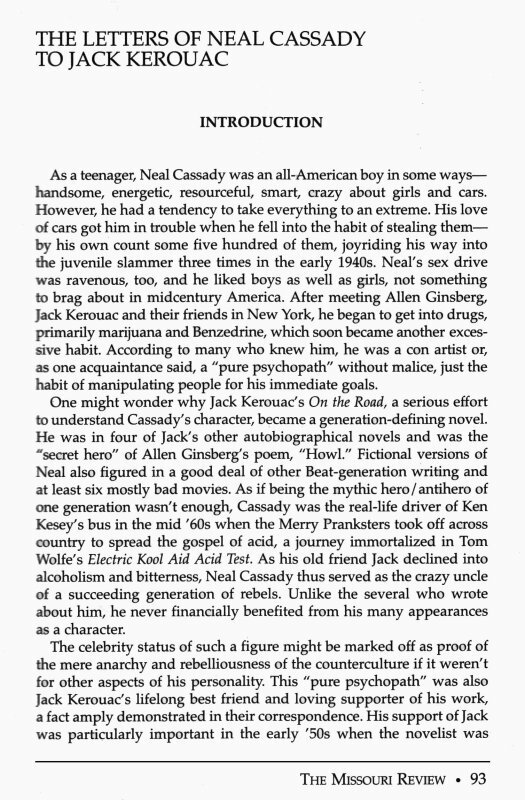 extensive reminiscences of Neal from many of his friends. 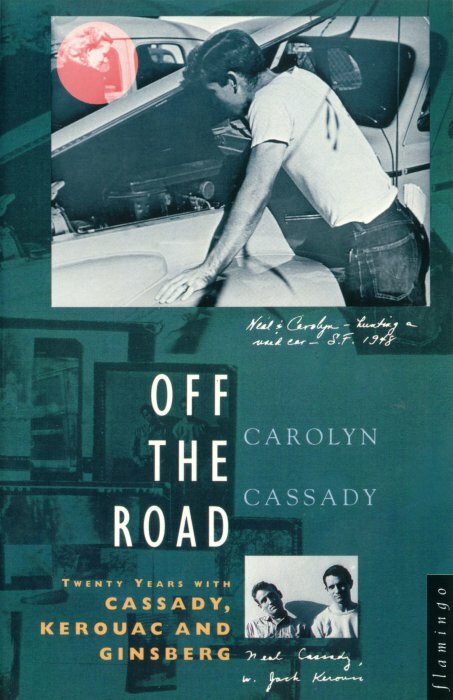 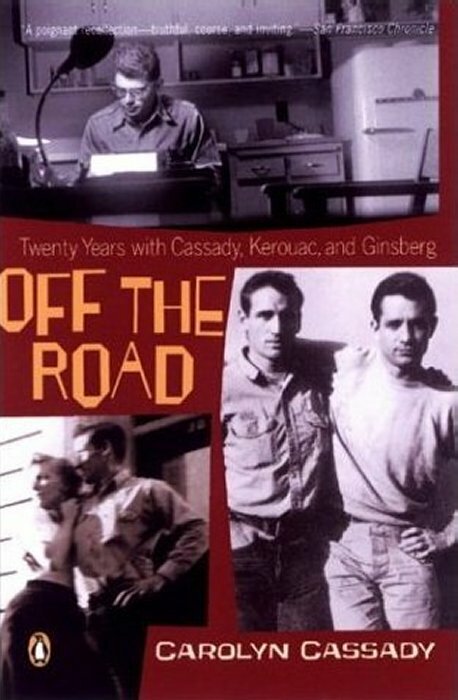 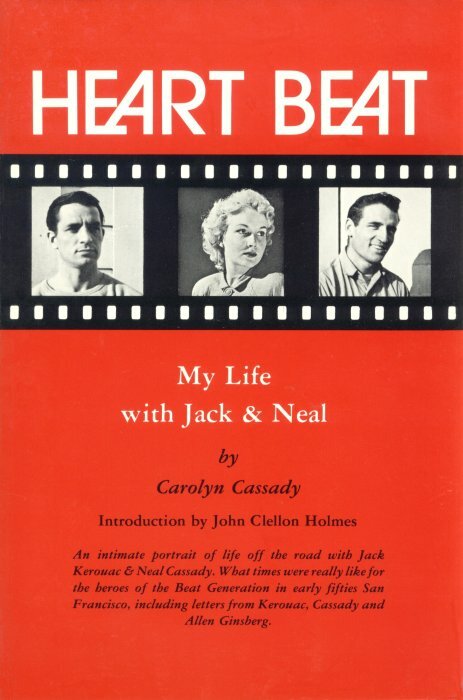 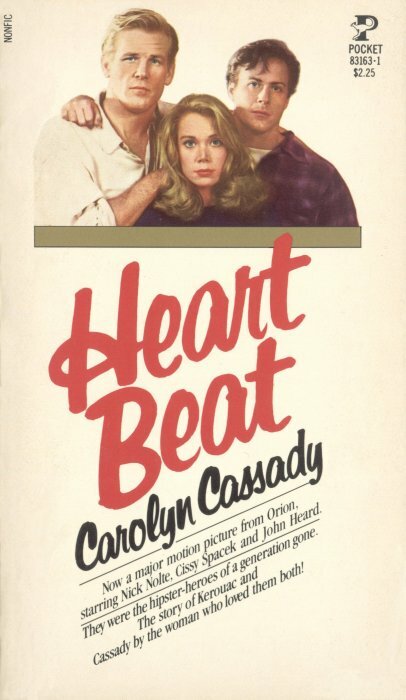 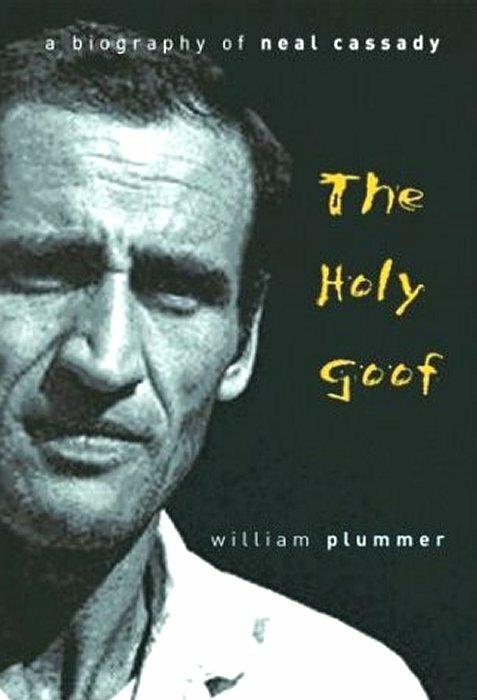 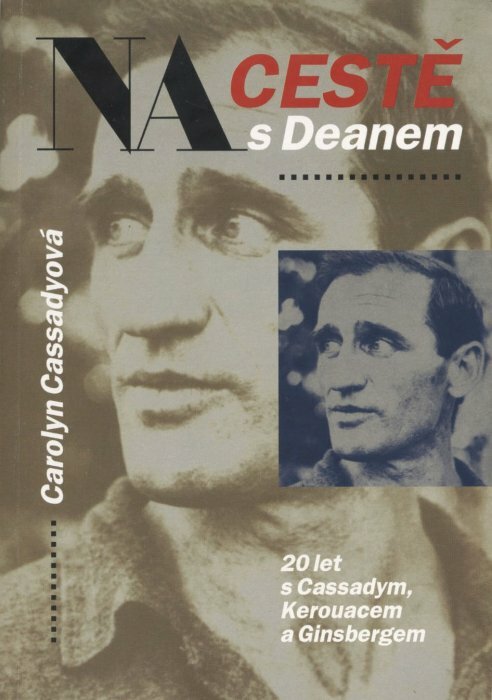 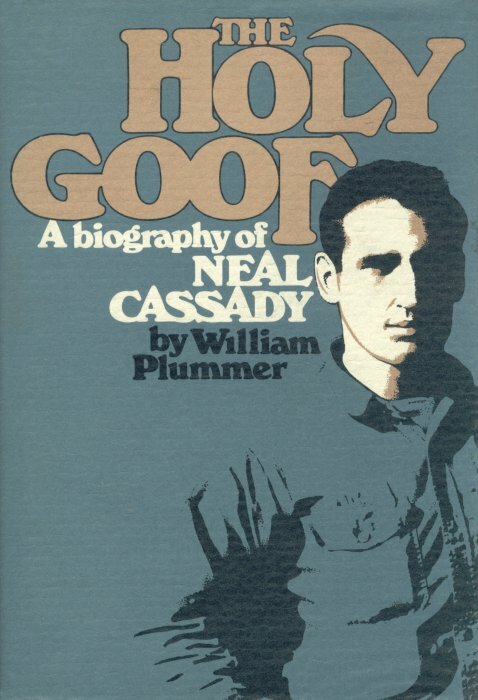 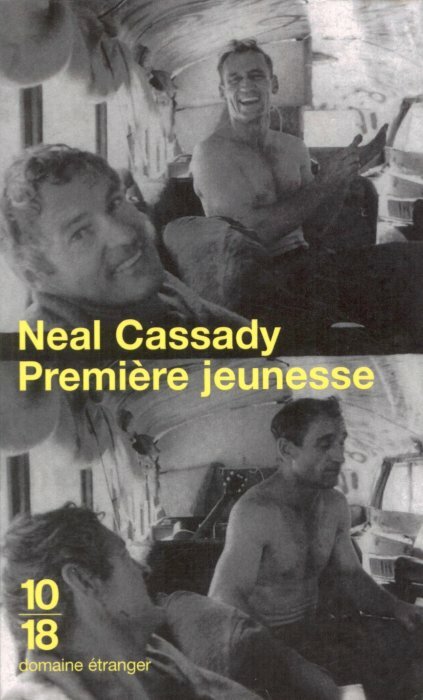 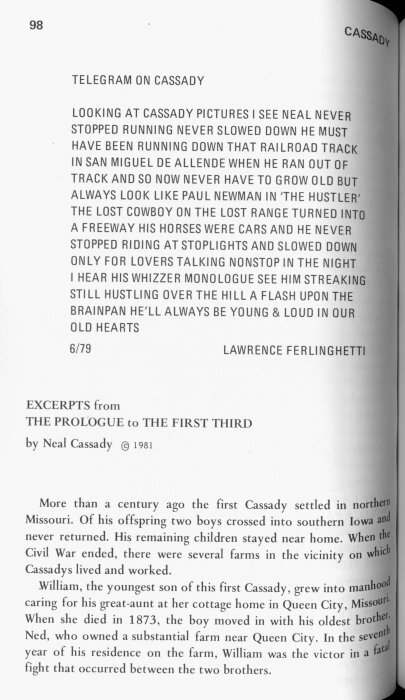 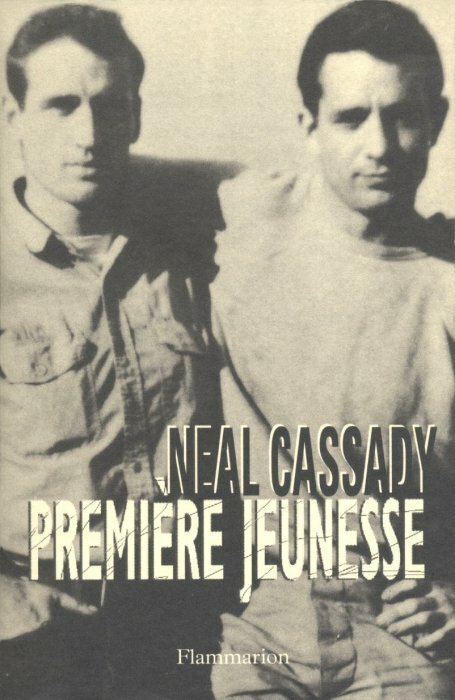 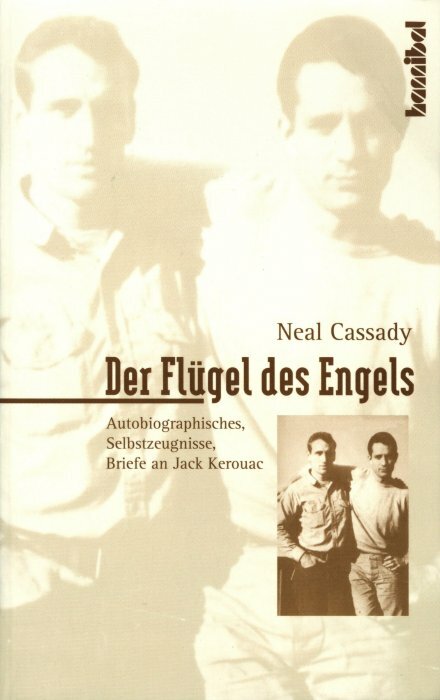 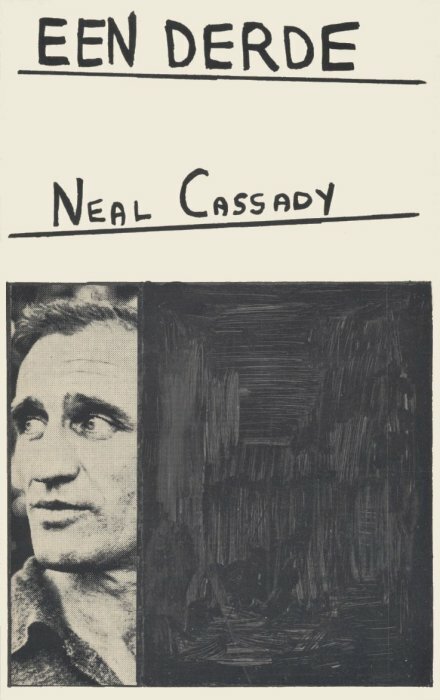 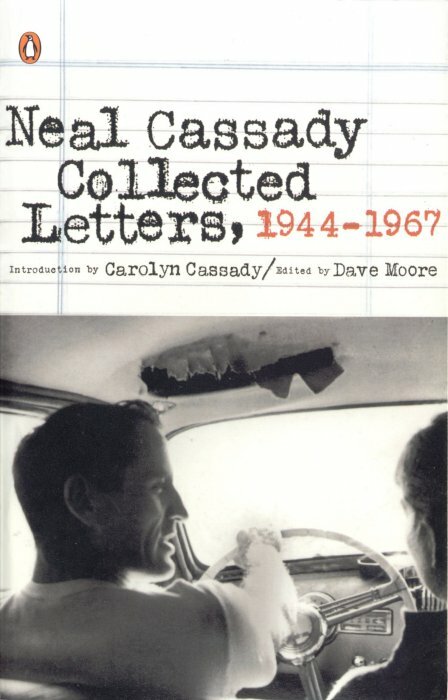 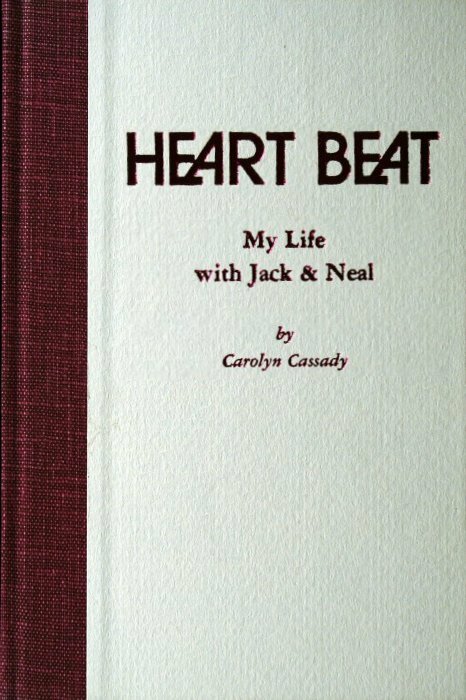 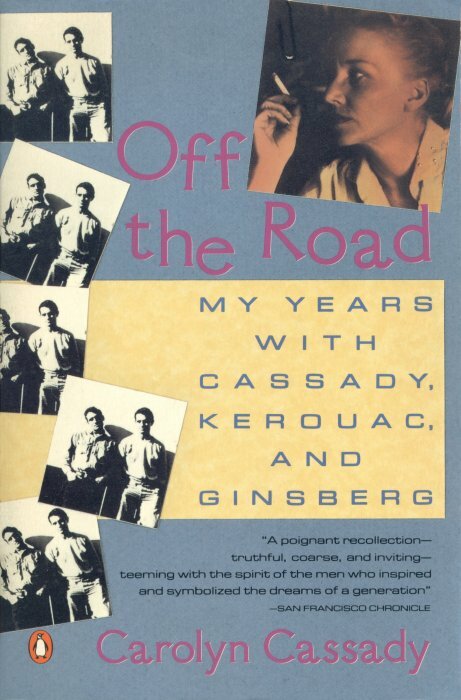 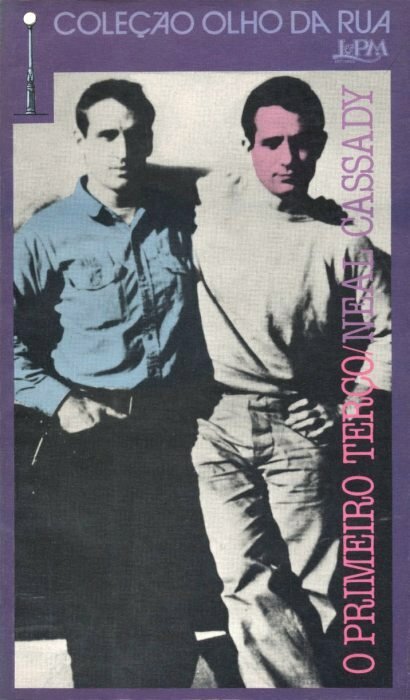 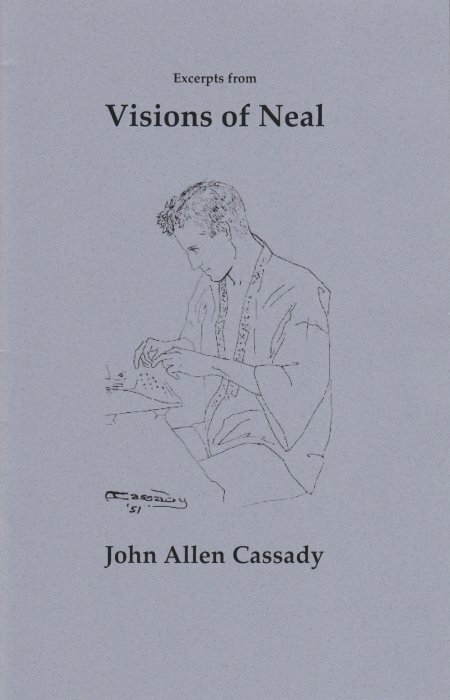 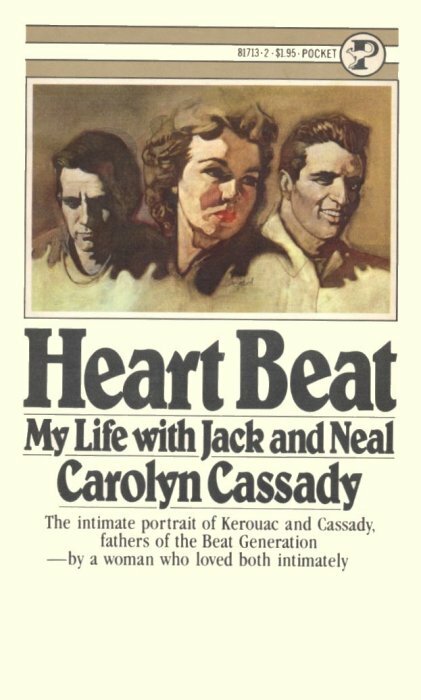 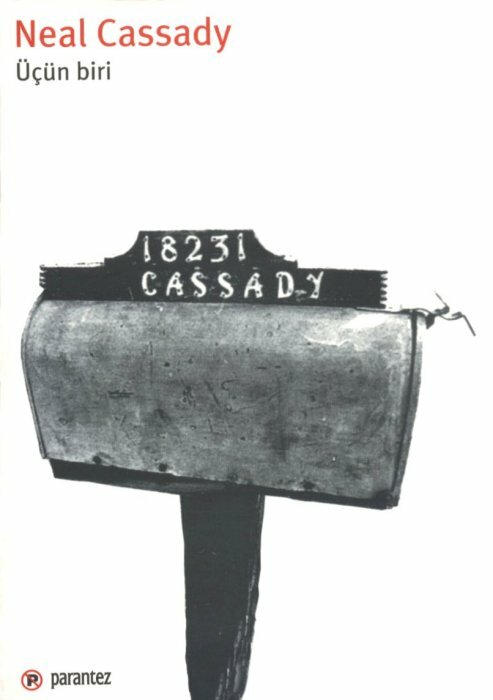 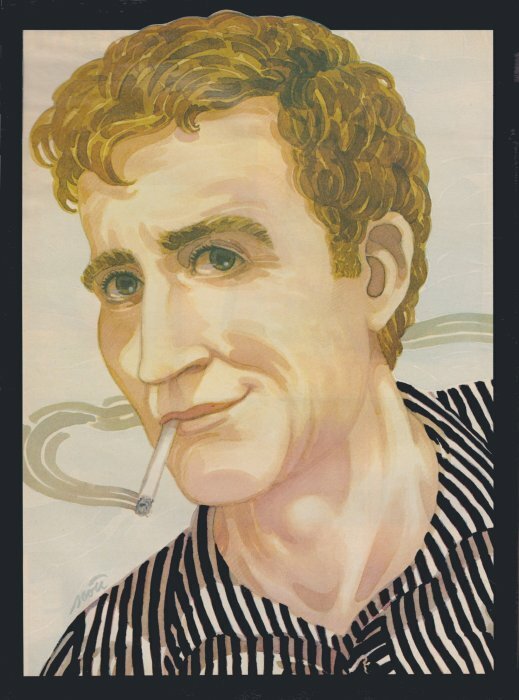 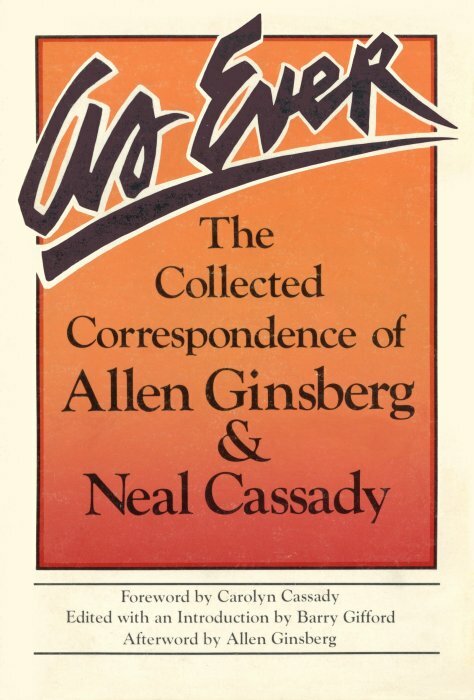 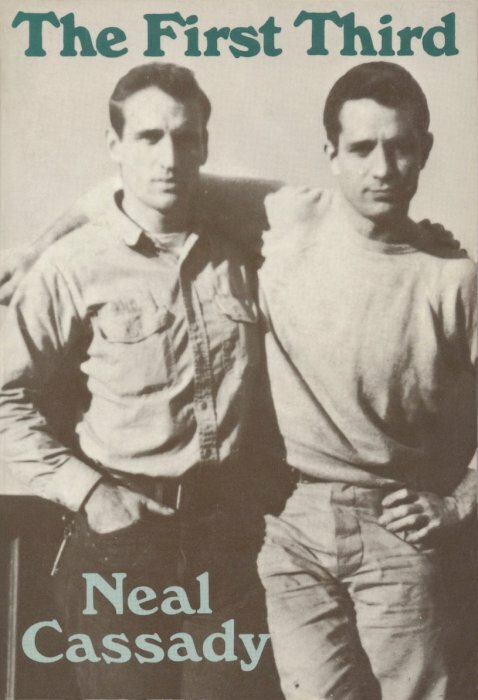 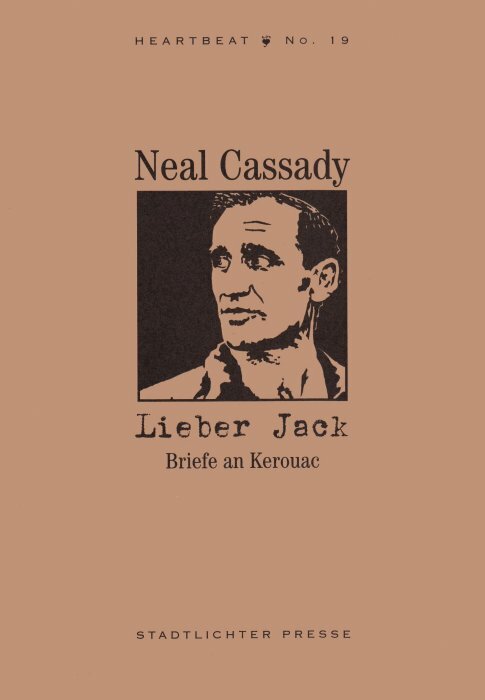 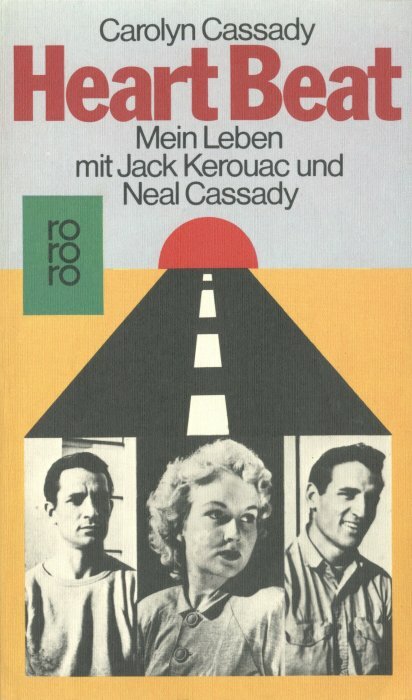 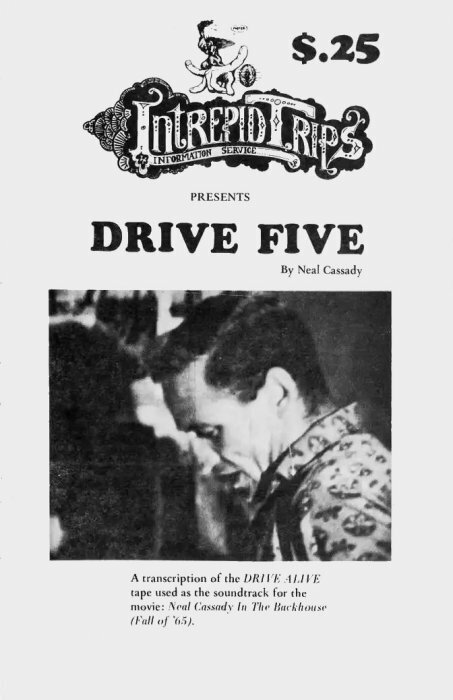 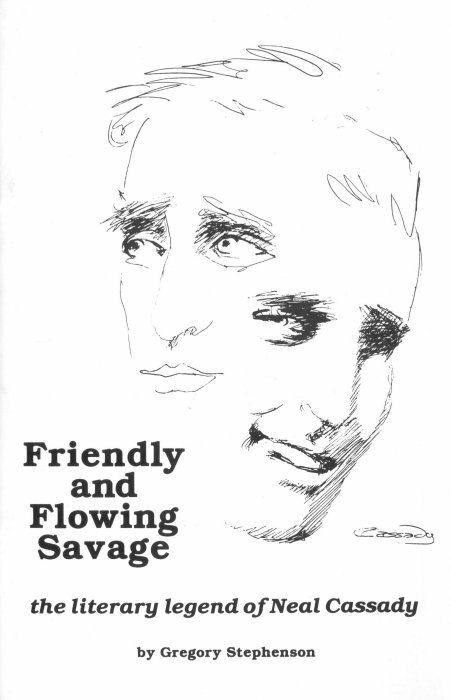 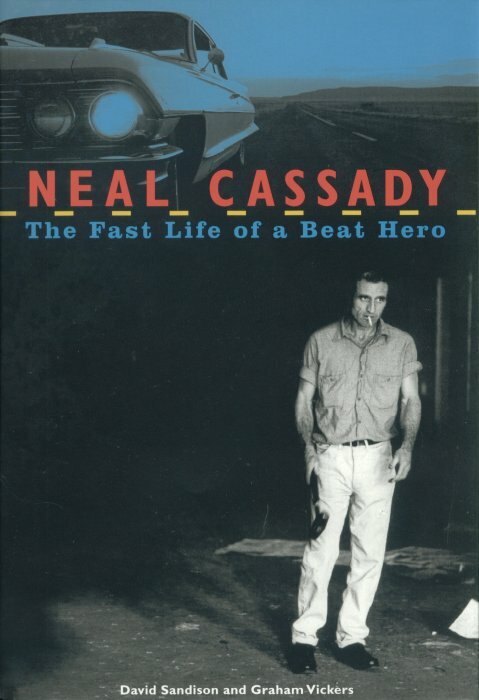 All of Neal Casady's extant letters are to be found in these three volumes. 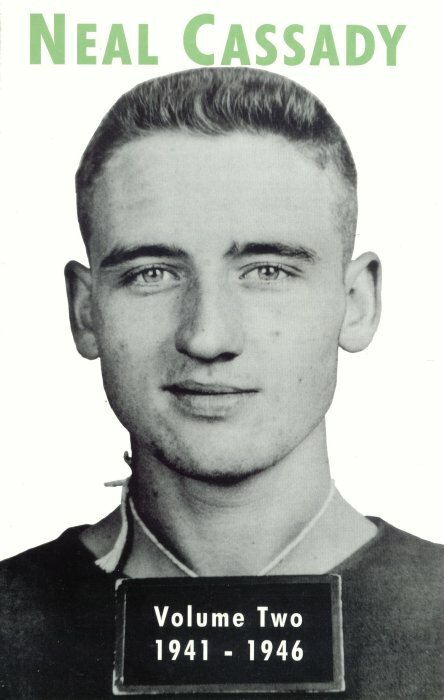 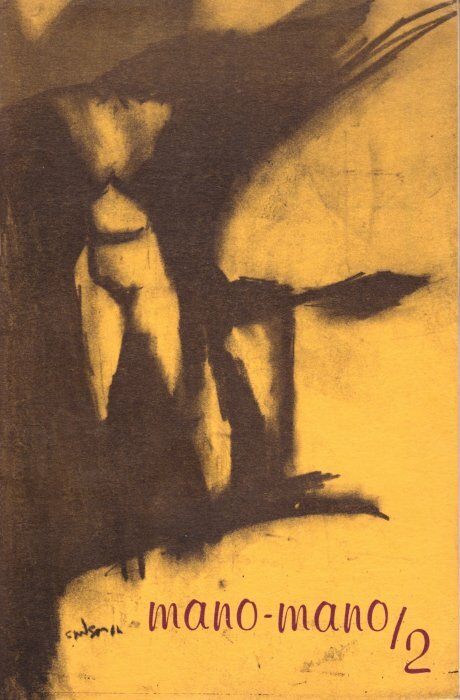 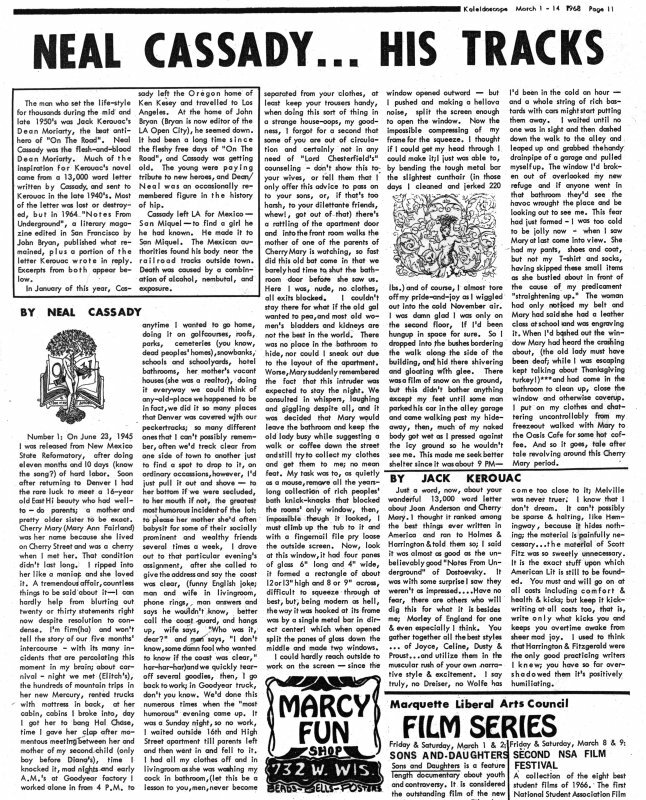 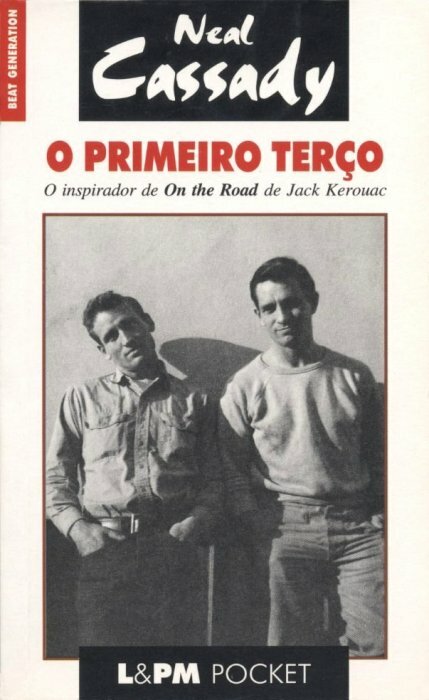 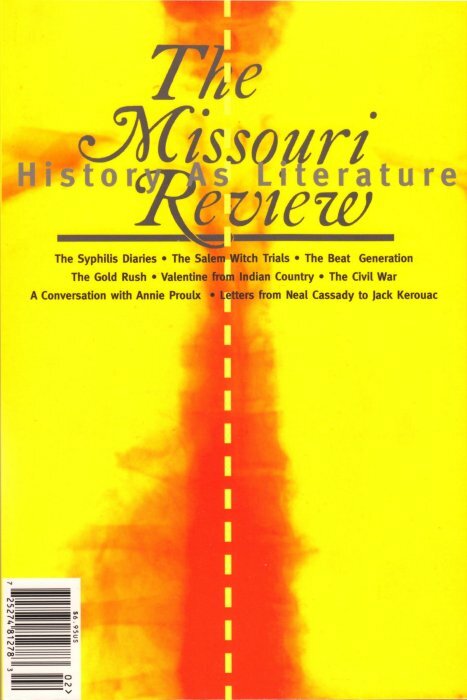 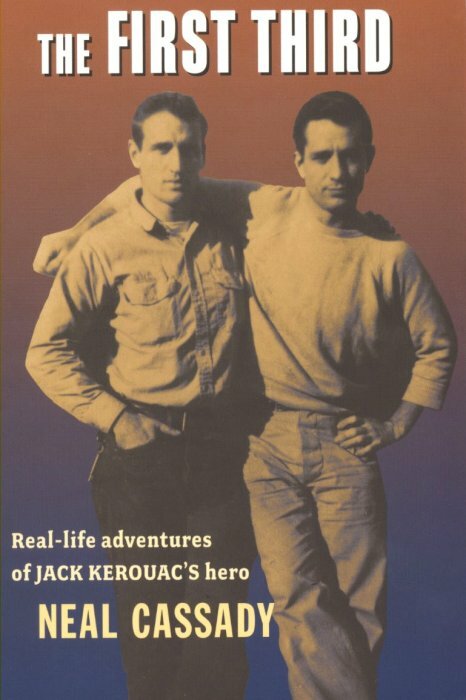 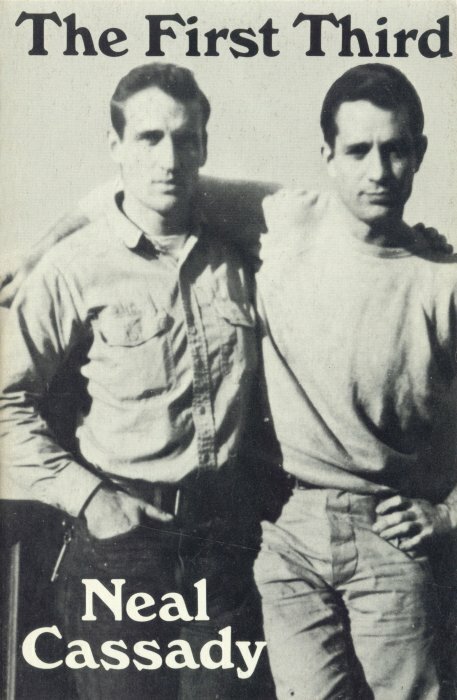 Jack Kerouac, which were published in The Missouri Review. 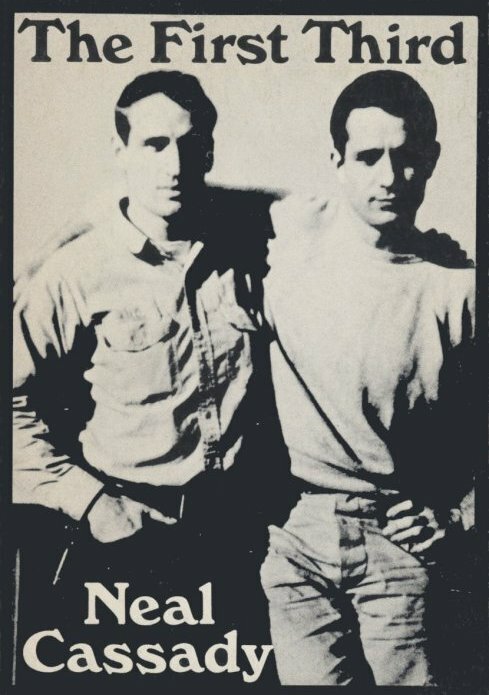 California, Fall 1965, and the second is thought to be from an Acid Test held at Portland, Oregon, 1965/66. 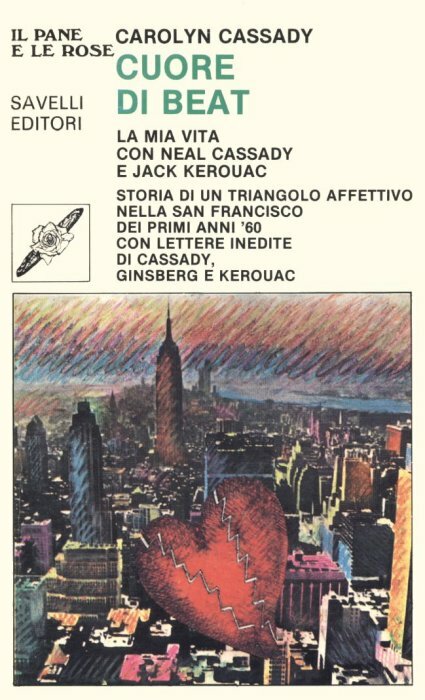 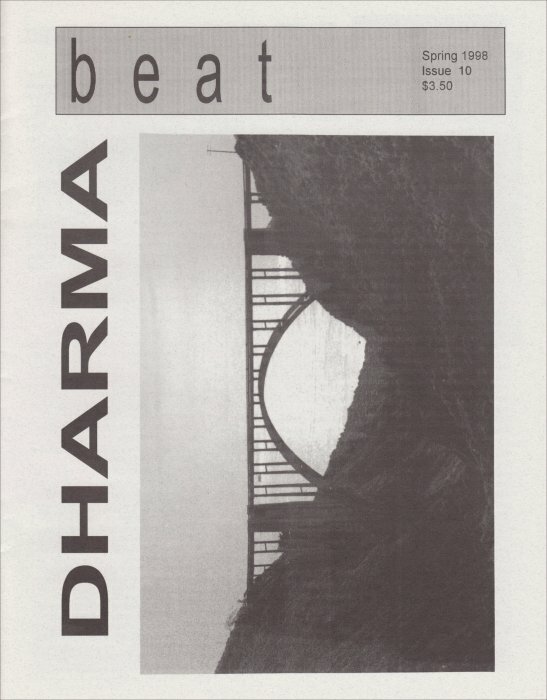 San Francisco, in September 1967, although no transcription was included. 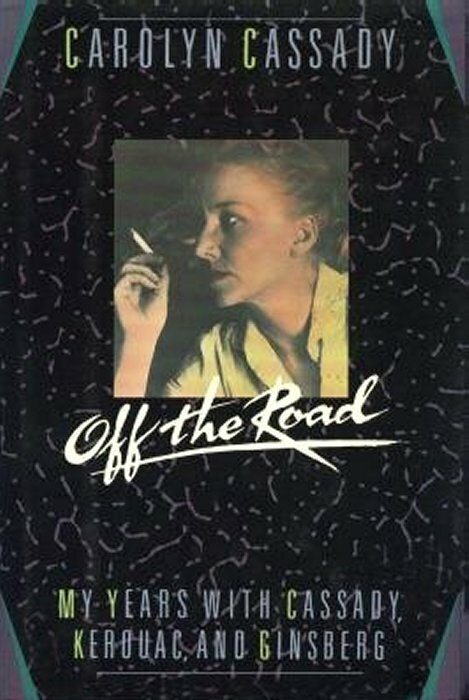 by the more complete work, Off the Road. 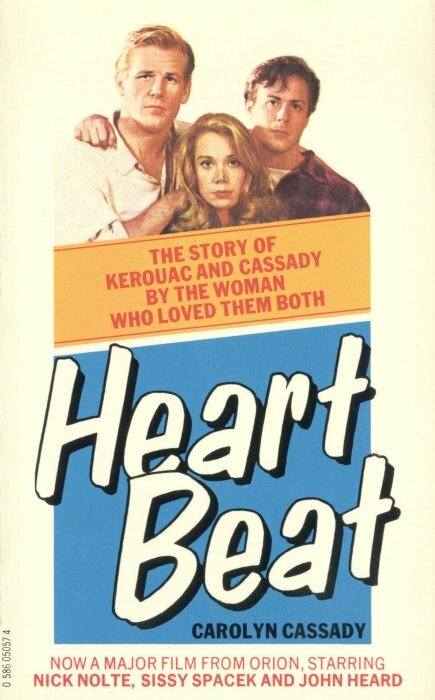 and with Jack Kerouac's daughter Jan as an extra. 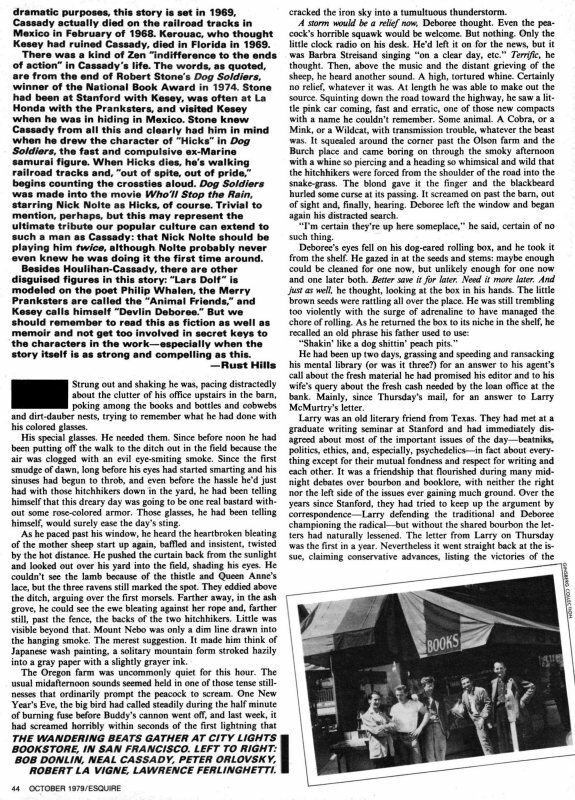 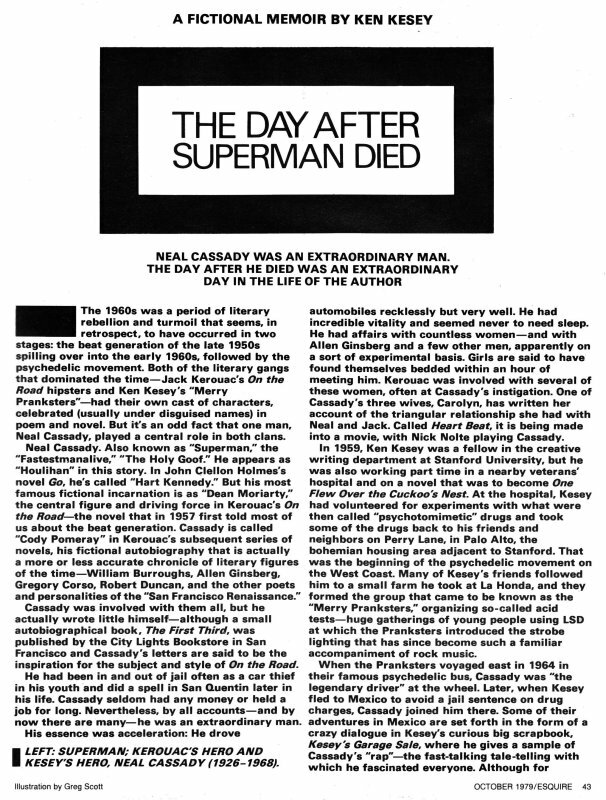 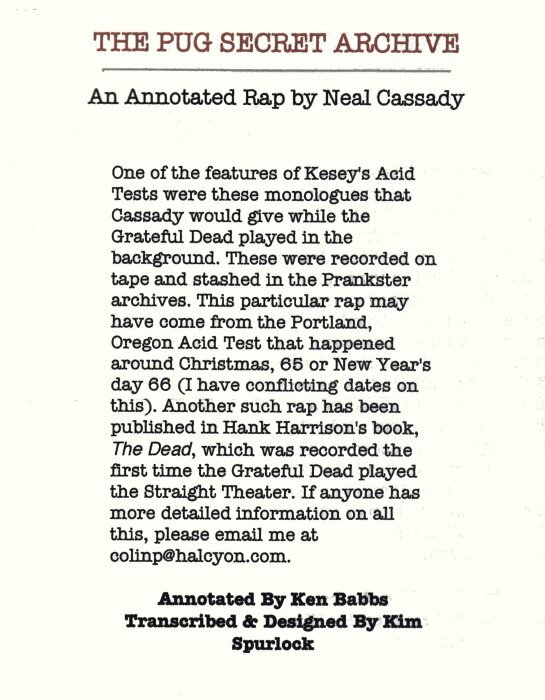 originally published in Esquire magazine, October 1979.
including more transcriptions of his raps. 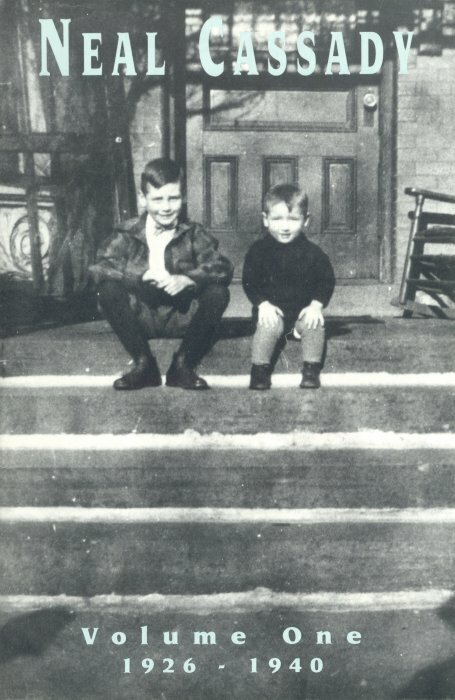 in the San Francisco house they shared in the mid 1960s. 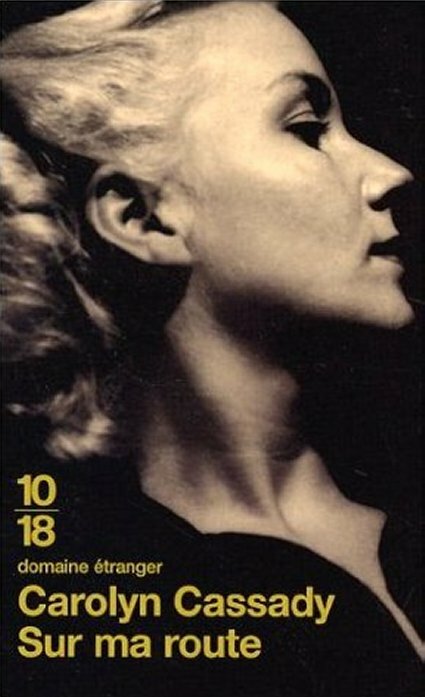 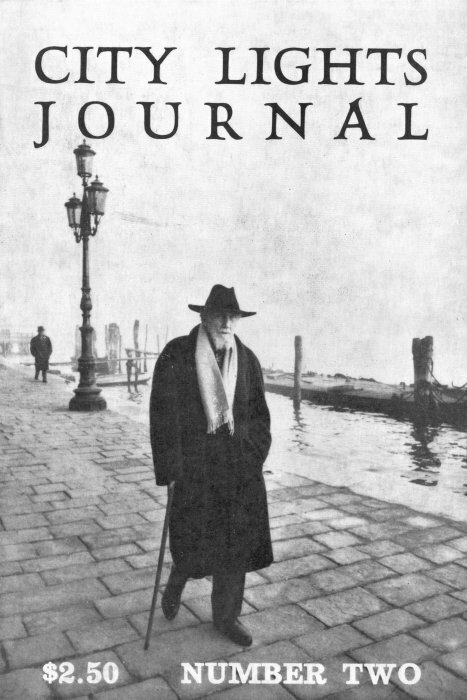 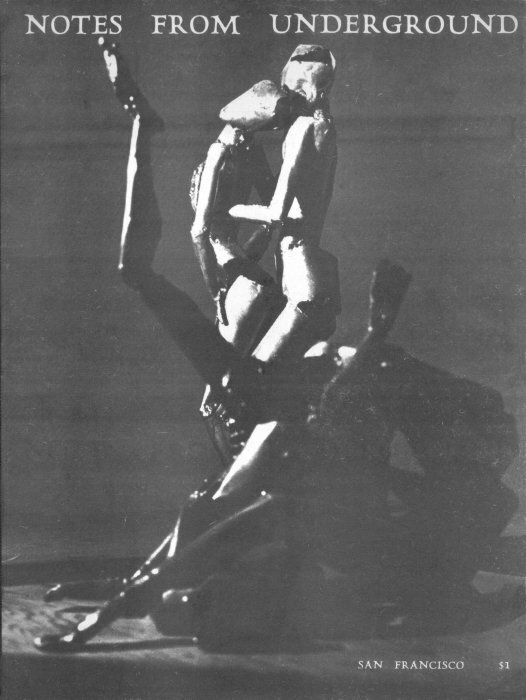 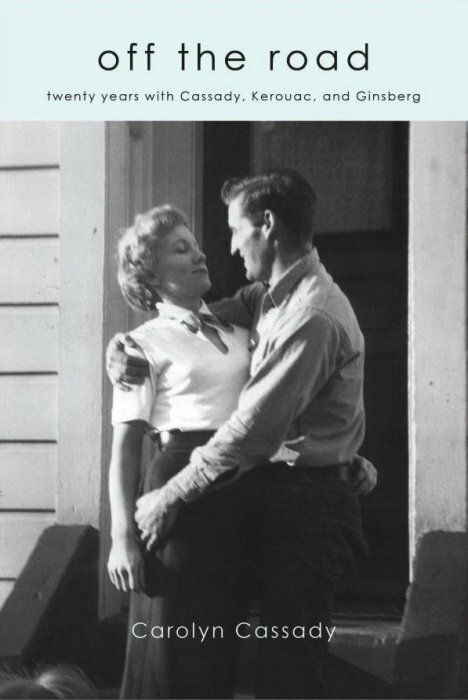 in San Francisco, 1952. 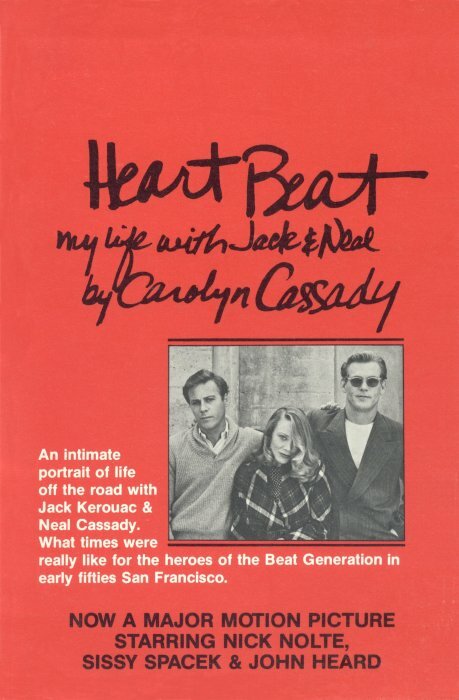 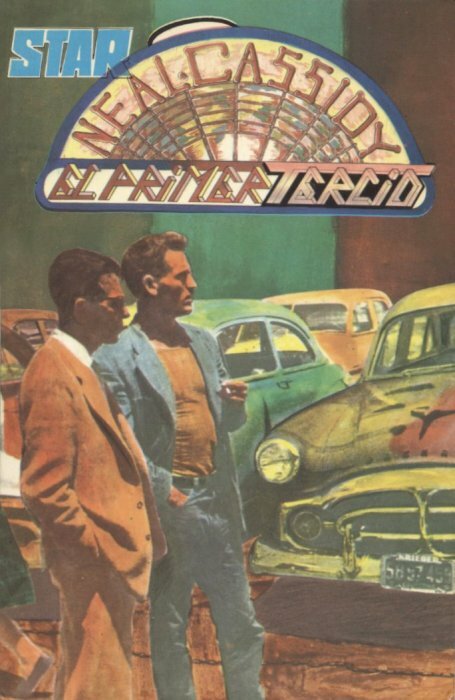 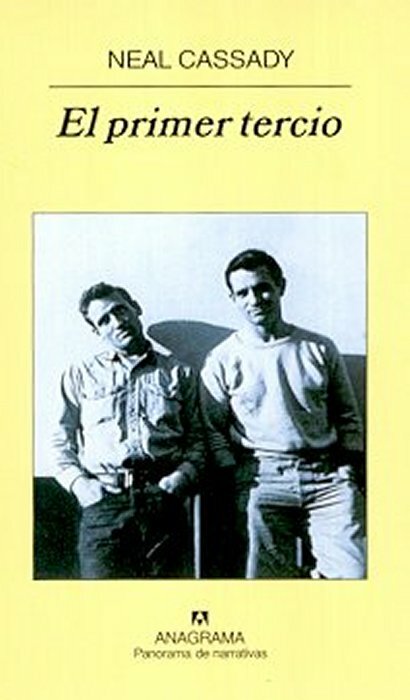 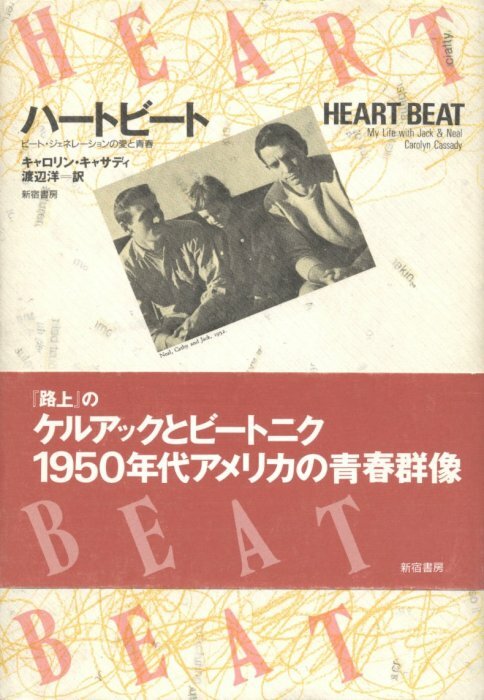 Those transcriptions were later incorporated into Kerouac's book Visions of Cody. 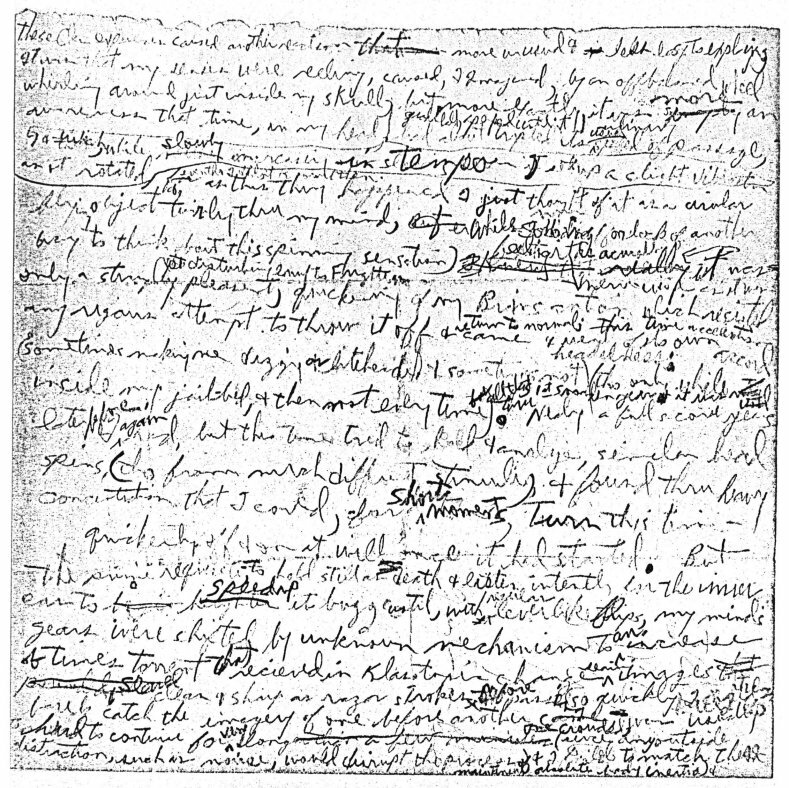 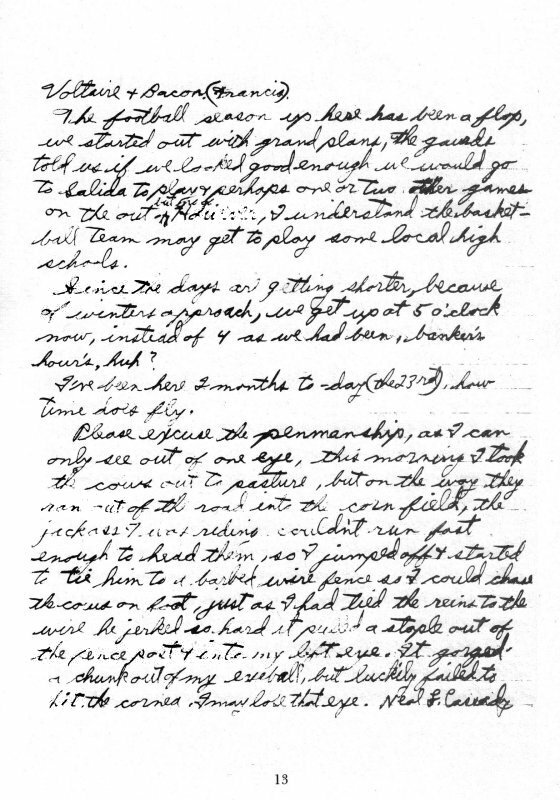 A page, in Neal's hand, of an early draft of part of The First Third. 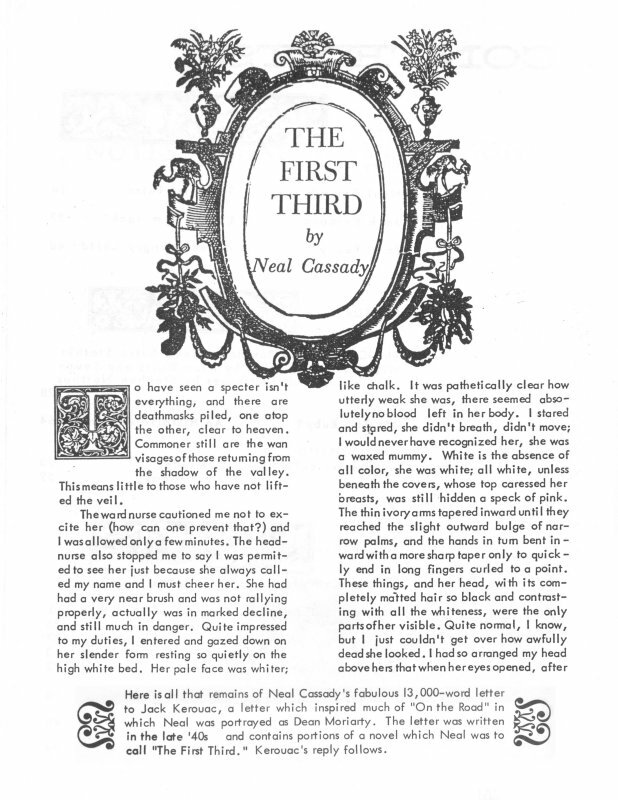 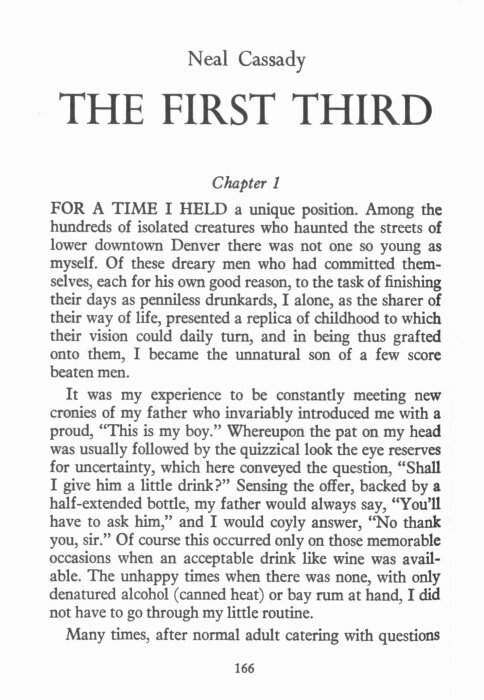 the published version, pages 112-113 of the expanded edition of The First Third. 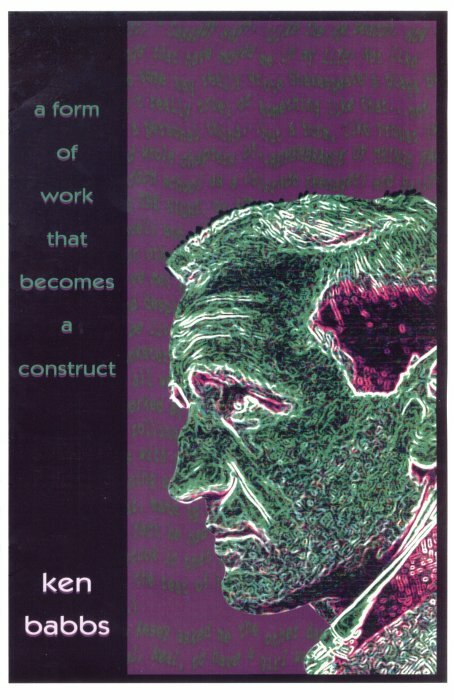 Thanks to Michael Powell, Horst Spandler, Georg Huber, and Vojo Sindolic for the use of their book cover images.